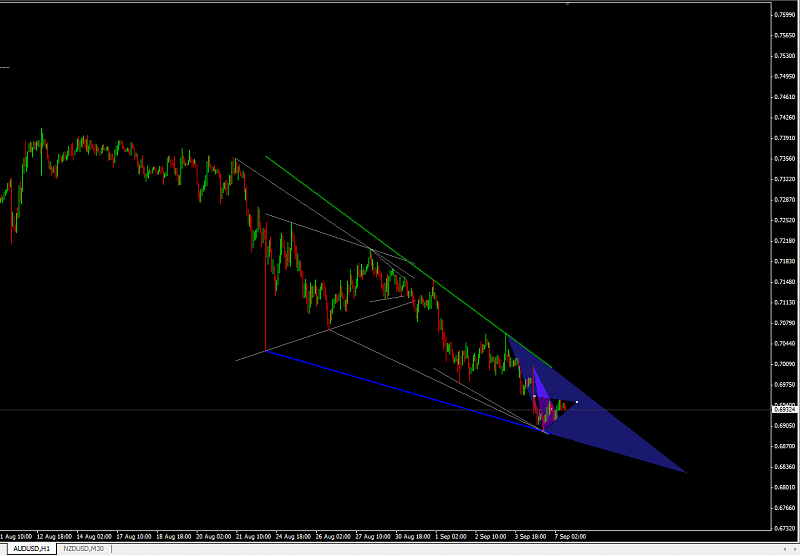 This would've been a beautiful Triangle Indicator. Not to mention the color scheme is also beautiful. Anyone wants to code this one and upload it online for free? 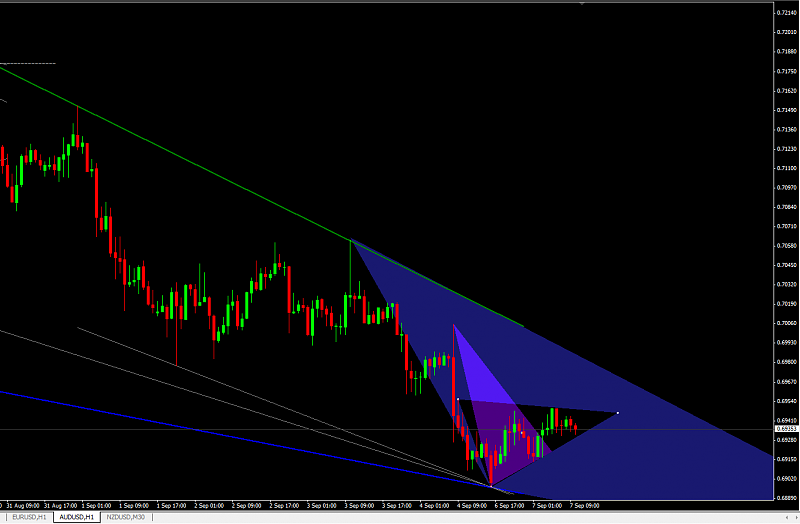 Of course, this beautiful Triangle indicator must repaint. Last edited by cryptocurrency; 09-07-2015 at 02:54 PM. Great one, would you shares this art? 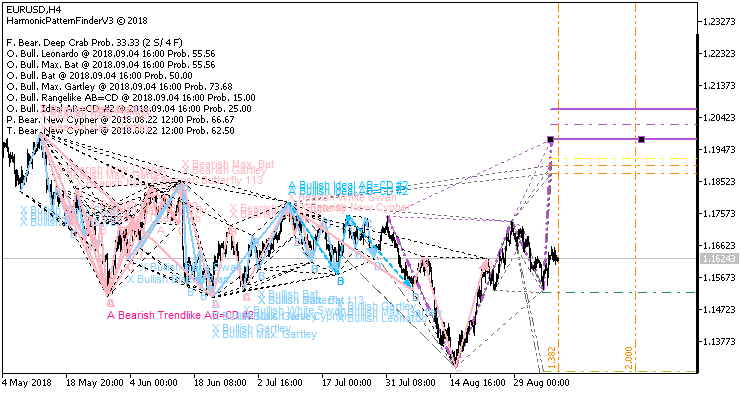 Continuing on the in-demand software for automatically finding harmonic patterns, this is the third and most likely final version of the indicator known as the "Harmonic Pattern Finder". It addresses many of the issues found from the prior iterations, including bug fixes and other improvements. Furthermore, the code is extensively refactored such that it should be straightforward for other programmers to integrate their own custom extensions or create an EA based on the pattern matching algorithm. For those who do not know harmonic patterns – it is a method of technical analysis based on Fibonacci ratios in the markets and patterns made of these. Kind of like patterns such as triangles and double tops, but with precise measurements which makes computerized measuring tools especially appealing for trading these patterns. Currently, there are two earlier versions of this indicator in the codebase for MQL5 (V1: https://www.mql5.com/en/code/16435, V2: https://www.mql5.com/en/code/16852).